PNBA Memberships can only be purchased by Pro Qualified Athletes. If you are Pro Qualified and cannot purchase a PNBA Membership, give us a call or send us a message via the Contact page to get your account updated. 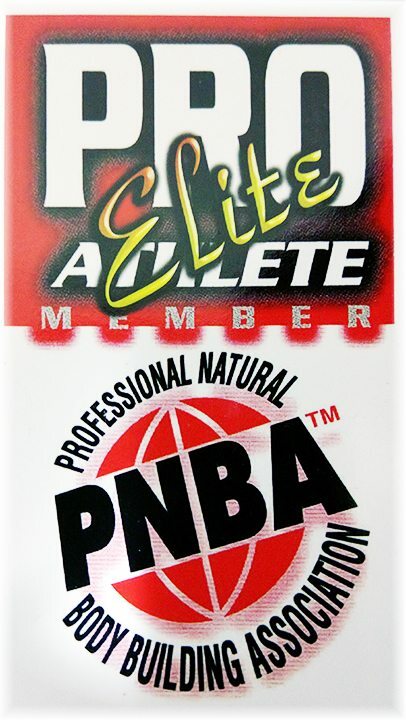 PNBA Memberships can only be purchased by Pro Qualified Athletes! By purchasing a PNBA Membership you agree to the terms of this membership, including no refunds. Pro Memberships Expire December 31st of the year they are purchased.